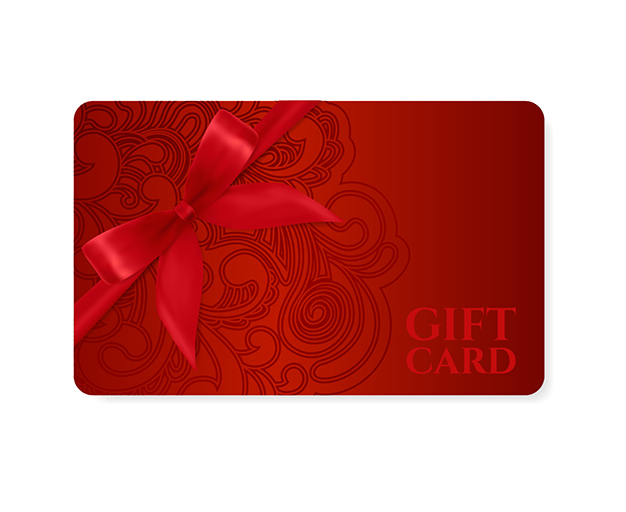 Have an upcoming event? 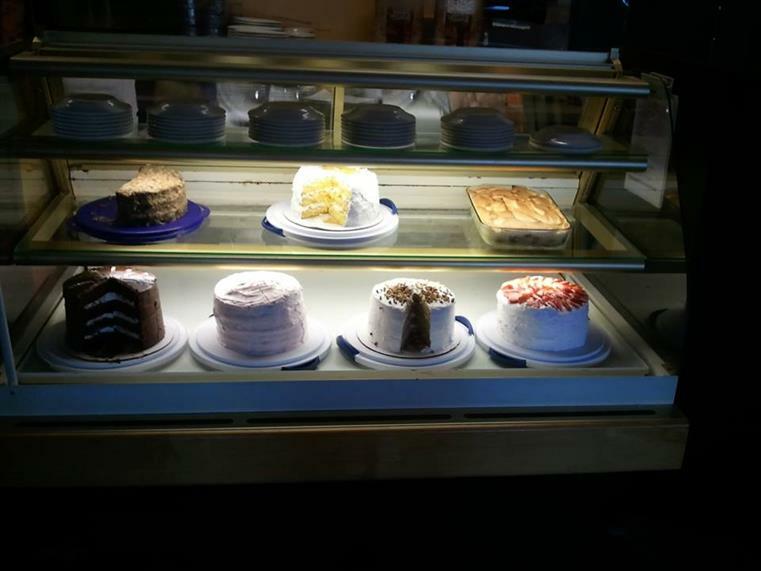 Impress your friends by showing up with one of our cakes! 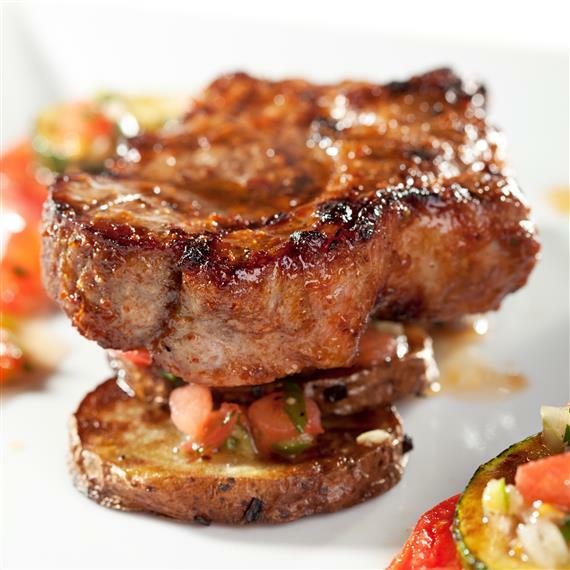 "Daddy's Steaks & Mama's Cakes"
Enjoy the mouth-watering tastes of aged Angus steak and fresh calabash-style seafood TO-GO. 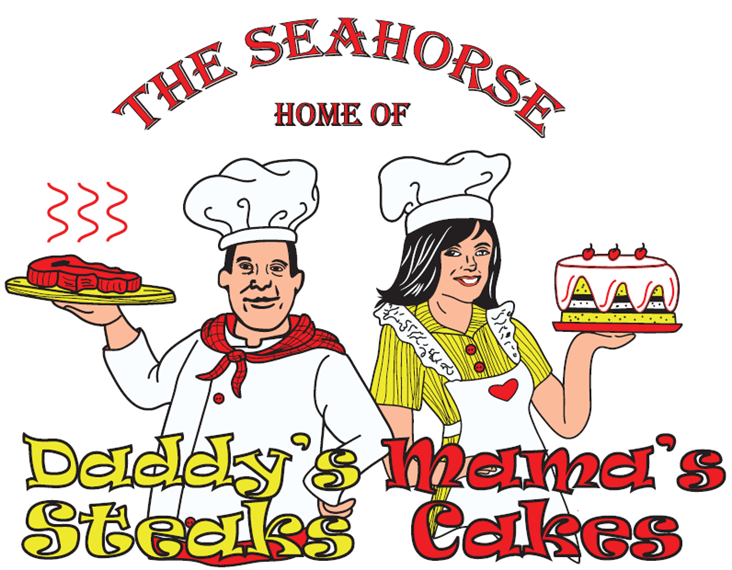 The Seahorse Restaurant is making it easy for you to enjoy their entire menu of tantalizing entrees, home-cooked side dishes and one-of-a-kind desserts.